Elvis In संगीत कार्यक्रम. elvis performing. 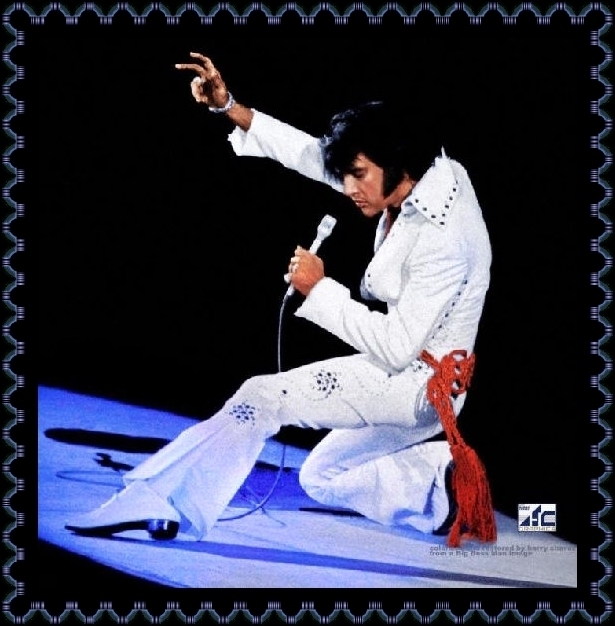 Wallpaper and background images in the एल्विस प्रेस्ली club tagged: elvis concert performing image photo.